NetEnt releases another Video Slot catching ground on the Rock Heroes with the latest edition Jimi Hendrix online video slots. The one and only guitar master Jimi Hendrix is brought to life on the reels! 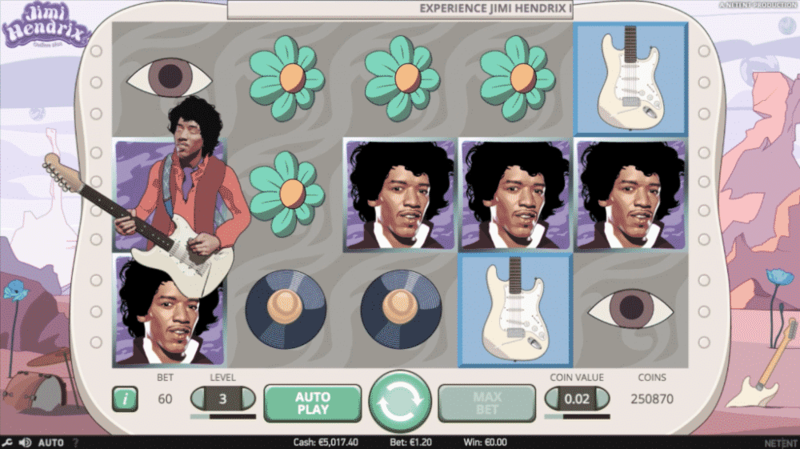 This psychedelic slot game provides players with the full Jimi Hendrix experience taking you back in time to when Jimi changed the way guitar was played forever. 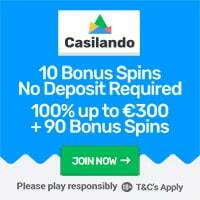 Jimi Hendrix Online Slot™ is a 5-reel, 3-row, 20-line (fixed) video slot with Re-spins, Wild substitutions, Wild transformation and a Pick and Click feature where Free Spins or coins can be won. Sponsored: Get 20 Casino Spins on Starburst at Dunder! Preview of Jimi Hendrix Video Slot!